Urea housing. Brass terminal block. Easy wire plug with shrouded terminals and cord grip. Pre-wired with 1 metre of mains flex. 6 amp rate. 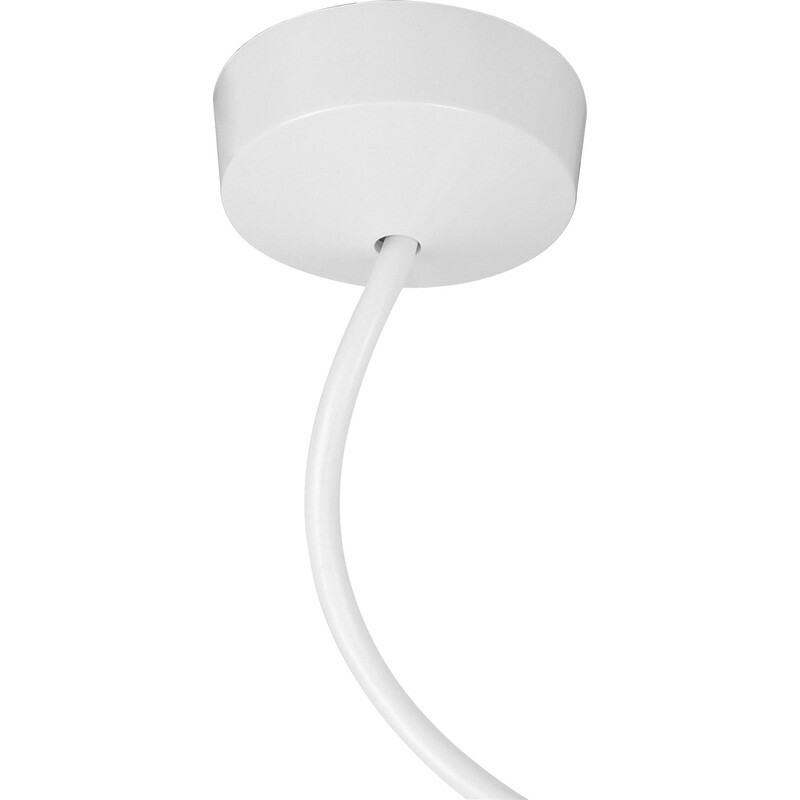 Plug-in Ceiling Rose Pre Wired 1m is rated 4.0 out of 5 by 1.